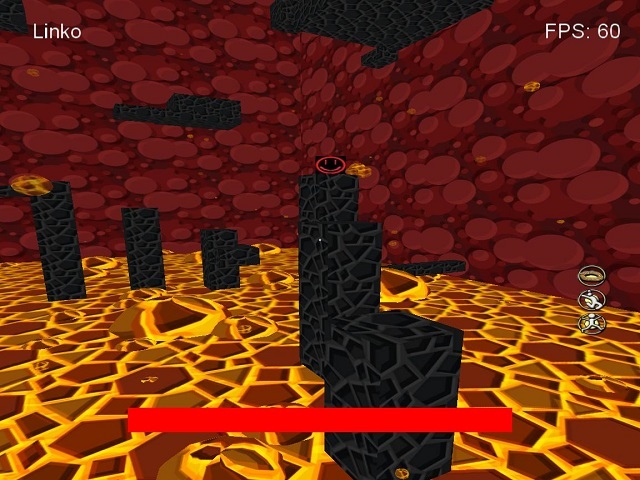 Block Hiking Online is a 3D platform multiplayer game. Climb as high and fast as you can before the lava burns you alive! 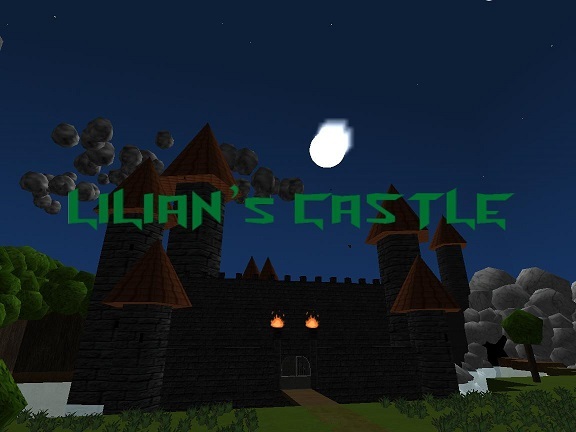 Lilian Castle is a 3D adventure and platform game programmed from scratch in C++ with OpenGL. 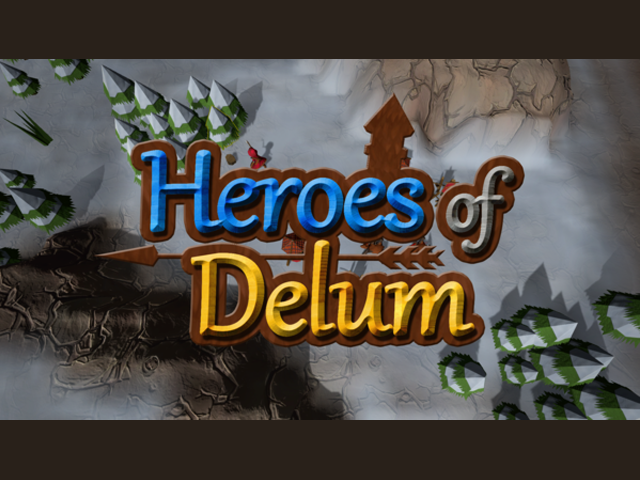 You can play the adventure if you want to discover the epic story of the mighty Lilian, but you can also play the Challenges: do your best time to grab bonuses and finish the parcour from several maps. If you hadn't enough, try out the Multiplayer mode with a friend! 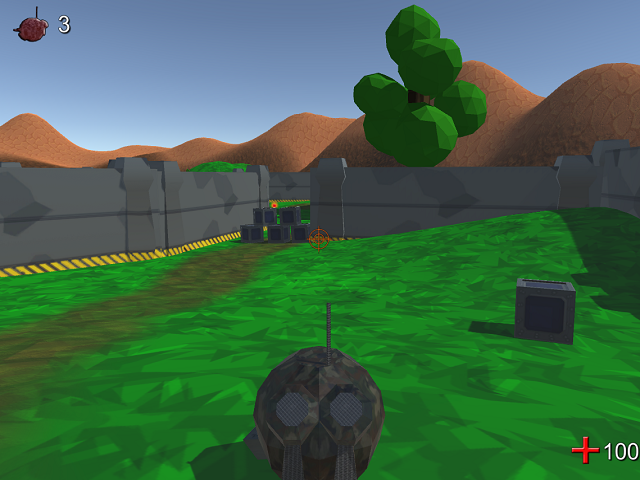 Shoot the enemies and capture the bases! Soldiers have an implemented AI with pathfinding A* and this game also has a map editor. 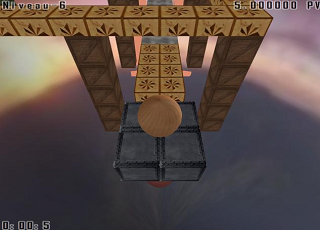 A platform game, 12 maps with an increasing difficulty, map editor. My first serious 3D project. 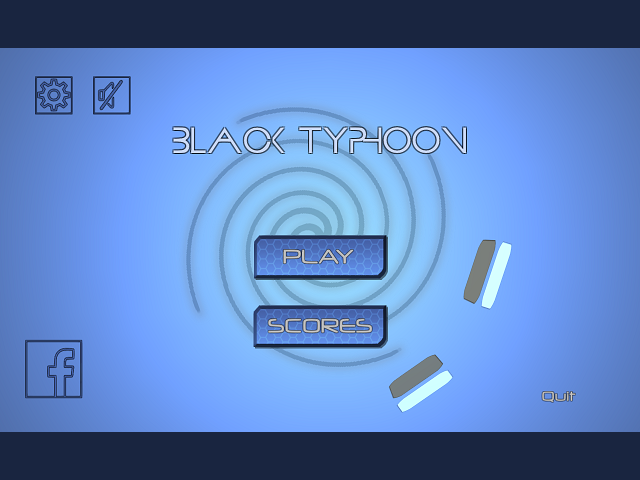 Avoid the rockets as long as you can to beat your score! my first 3D project.